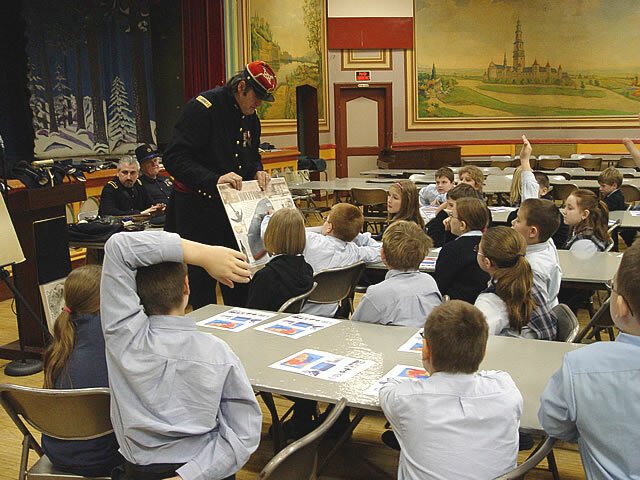 The Greenpoint Monitor Museum "Road Show" St. Stanislaus Kostka School January 23, 2006 John Ericsson invented the USS Monitor. It was built in Greenpoint during the Civil War. John Ericsson convinced Abraham Lincoln that this ironclad ship could help save the Union. John Ericsson invented the USS Monitor. It was built in Greenpoint during the Civil War. John Ericsson convinced Abraham Lincoln that this ironclad ship could help save the Union.